I came to see Emma as I have had recurring back problems for a number of years. I work as an overnight delivery driver and have to travel a lot up and down the country and am therefore in my van for a number of hours. The pain would normally be down the left hand side and travel down through my buttock and down my leg sometimes. After the first 4 to 6 acupuncture treatments I was noticing that the pain was subsiding and that I was able to drive much more comfortably. Whilst my back niggles me from time to time I have found that having regular ‘top up’ acupuncture treatments helps to keep my back issues at bay. 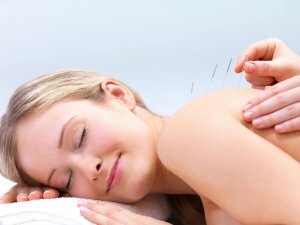 I would recommend anyone to try acupuncture.